"Very close to good food." Have a question for Gamagori Hotel? Situated in Gamagori, Gamagori Hotel is the perfect place to experience Aichi and its surroundings. Set from the excitement of the city, this 3.5-star hotel commands an excellent location and provides access to the city's biggest attractions. With its convenient location, the hotel offers easy access to the city's must-see destinations. 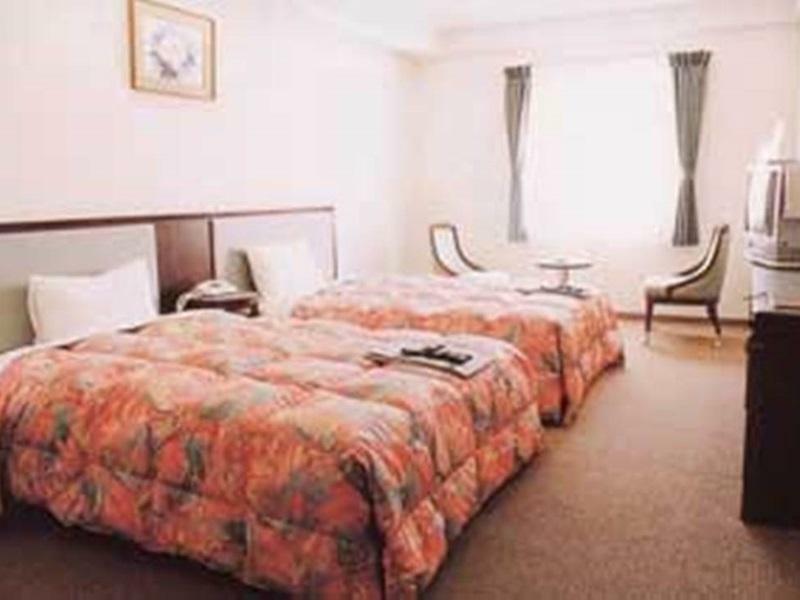 Gamagori Hotel offers impeccable service and all the essential amenities to invigorate travelers. This hotel offers numerous on-site facilities to satisfy even the most discerning guest. 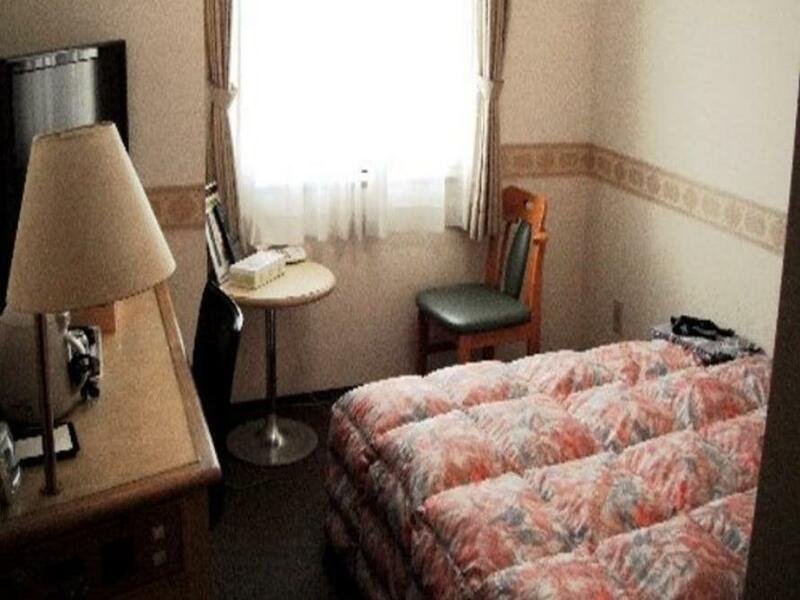 The ambiance of Gamagori Hotel is reflected in every guestroom. television LCD/plasma screen, internet access – wireless, internet access – wireless (complimentary), non smoking rooms, air conditioning are just some of the facilities that can be found throughout the property. Throughout the day you can enjoy the relaxing atmosphere of the massage. 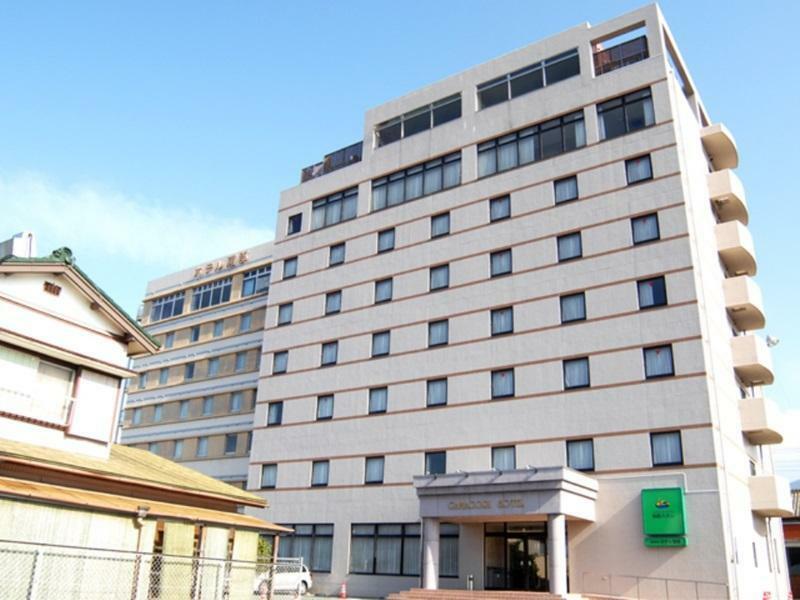 Gamagori Hotel is your one-stop destination for quality hotel accommodations in Aichi. Very close to the station. Very close to good food. Great value for money. Very friendly staff. Plenty of English. Felt very old. The bathroom was not clean. Wifi very slow and hard to connect to.